SKU: T38. 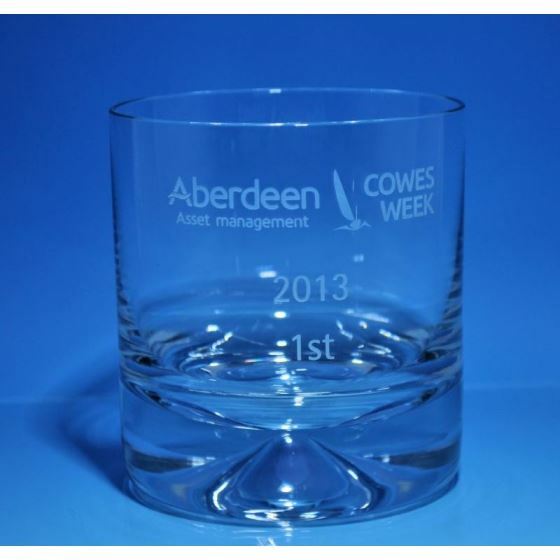 Categories: Dartington Crystal, Tumblers, Highballs & Shot Glasses. 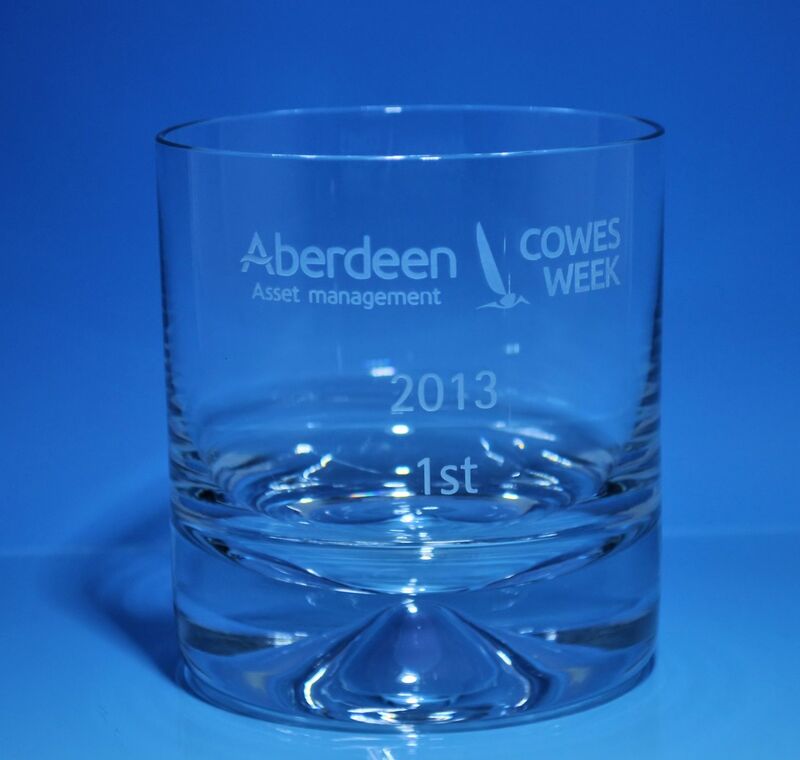 Tags: crystal, Dartington, glass, tumbler, whisky.